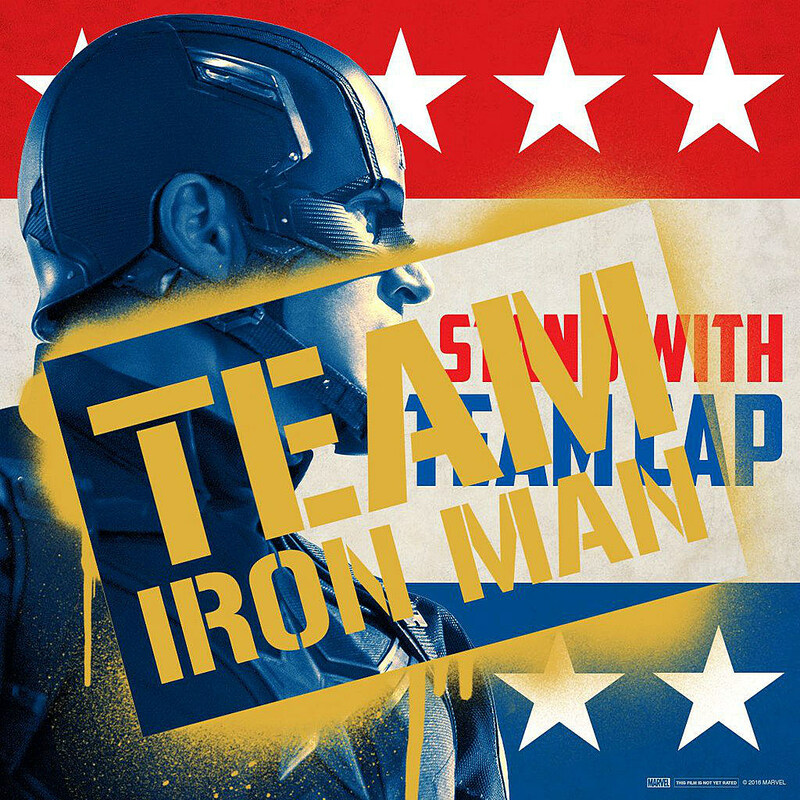 Team Cap or Team Iron Man is the biggest question of the year (you know, aside from the presidential election, which is sort of a big deal). Forget Batman and Superman and the X-Men and Apocalypse — Captain America: Civil War is going to really shake things up. 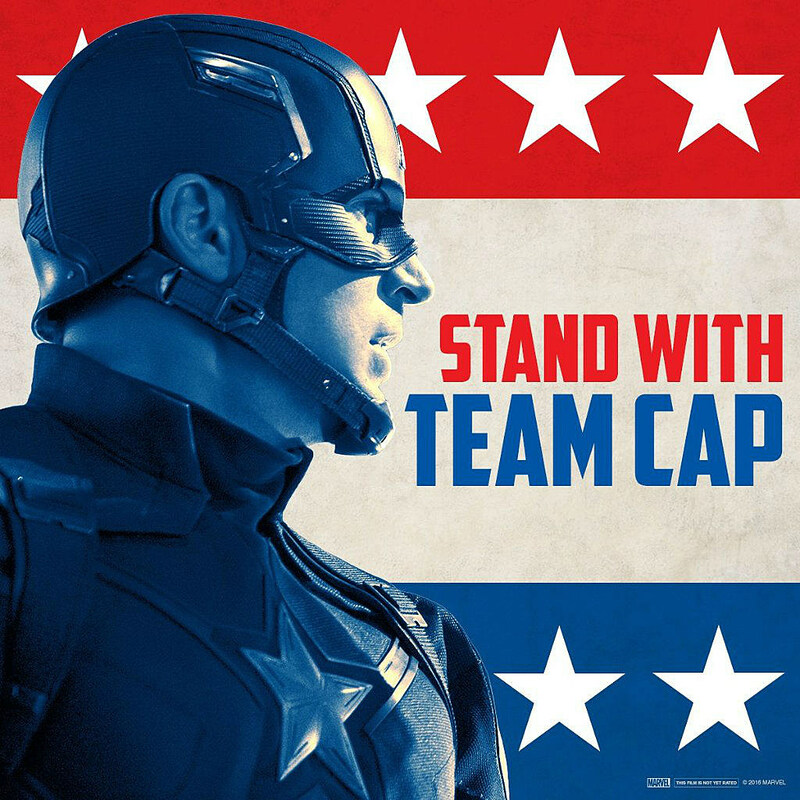 In keeping with the film's government (and anti-government) theme, Marvel has released two new poster images inviting you to — no surprise here — choose a side. In addition to Chris Evans, Robert Downey Jr. and the returning Avengers crew (minus Hulk and Thor), the next chapter of the MCU introduces Chadwick Boseman's Black Panther, Tom Holland's Spider-Man and Martin Freeman's Everett Ross. Civil War hits theaters on May 6.